As a homemaker, I’m always on the lookout for innovations that will make my life easier as I juggle things at home. Amongst the rooms in the house, the kitchen is the one place I spend time the most, exactly why I gravitate towards top-notch kitchen products. I attended an event last week and was introduced to a whole line of impressive ones by Midea. It’s my first time to encounter this brand and I’m curious how good it will fare in my kitchen. During the event, Chef Rob Pengson prepared and cooked 9 different dishes in 45 minutes. Now, if that’s not impressive, I don’t know what is. The cooking demo surely made me more curious about the product. Chef Rob made use of Midea microwave oven, induction cooker, digital multi-cooker and electric kettle in whipping up all those 9 dishes! Studies show that the use of microwave ovens in the Philippines is very low. This is mainly because of the common misconception that a microwave oven uses up a lot of electricity but a Midea Microwave Oven uses power efficiently that you only spend P1 in electricity per three-minute cooking time. One of the easiest ways to change a person’s mood is through food. There are certain ingredients that evoke thoughts of happiness, some bring nostalgia to the forefront, and others set the mood for romance. It can be as simple as a dinner date for two, a stay-in for the weekend, or brunch with the family – nothing can set the right mood for every moment like food does. A simple occasion – a movie night, a picnic lunch, or even a lazy Saturday breakfast – can be made special with delectable dishes. Far from just being a heater of leftover foods, ovens are wonderful meal-makers that can make dining such a delight at any time of the day. 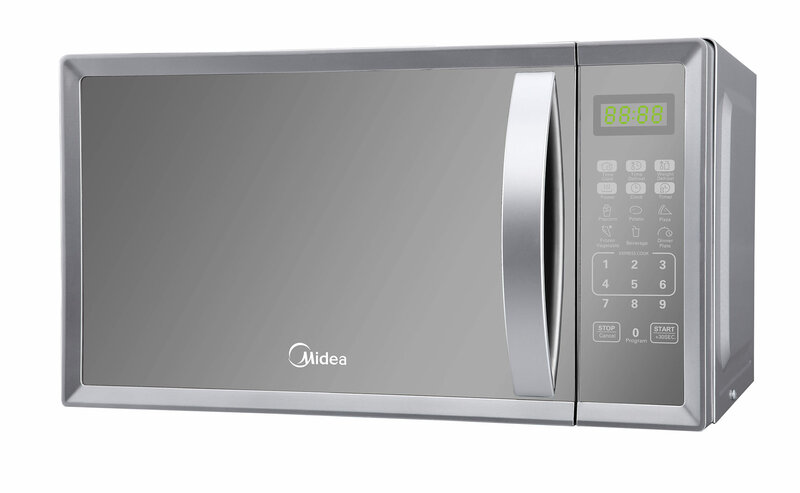 One of the best and most appealing aspects of the Midea’s modern microwave oven is its speed. It is a welcome appliance for many of us with a very busy worklife and who may not have the luxury of spending hours in the kitchen to cook a multi-course lunch or dinner. In just a few minutes, we can conveniently heat into ready-to-eat meals the frozen packed meals we bought from the supermarket or yesterday’s rice and viands we did not entirely consume. However, that is not all that there is to it to a microwave oven. 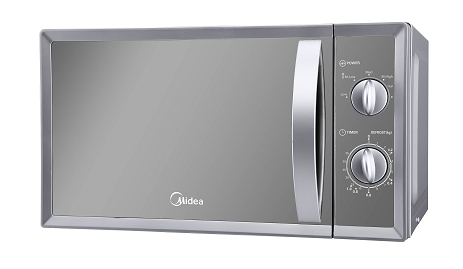 Chefs, homemakers, and the more adventurous kitchen whizzes have found in the Midea microwave oven an important appliance that helps them prepare nutritious and delicious meals that are likewise captivating to the eye and filling for the stomach.